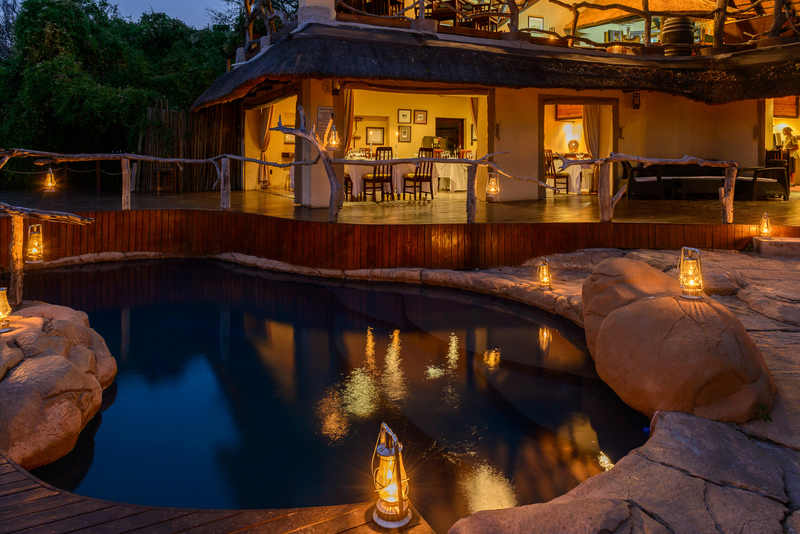 Jock Safari Lodge – Legendary Experiences in the Kruger National Park! 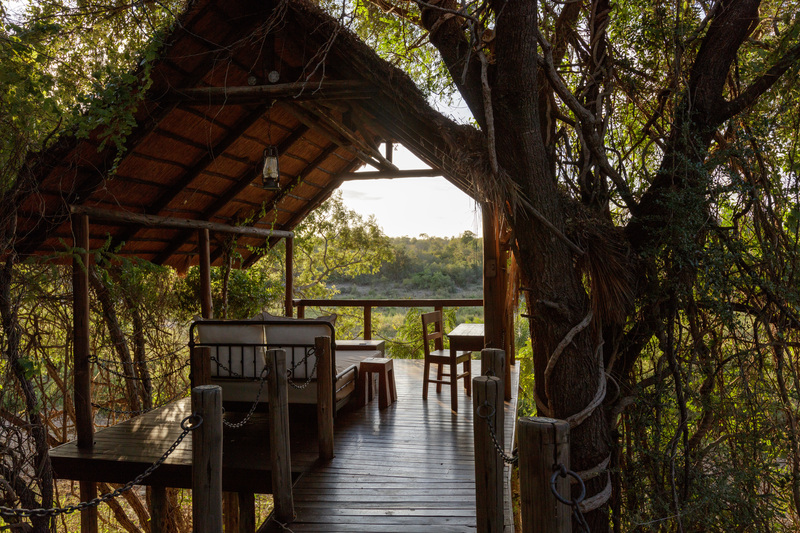 Jock Safari Lodge is nestled where the Mitomeni and Biyamiti rivers flow as one, situated in the south-western corner of the Kruger National Park. 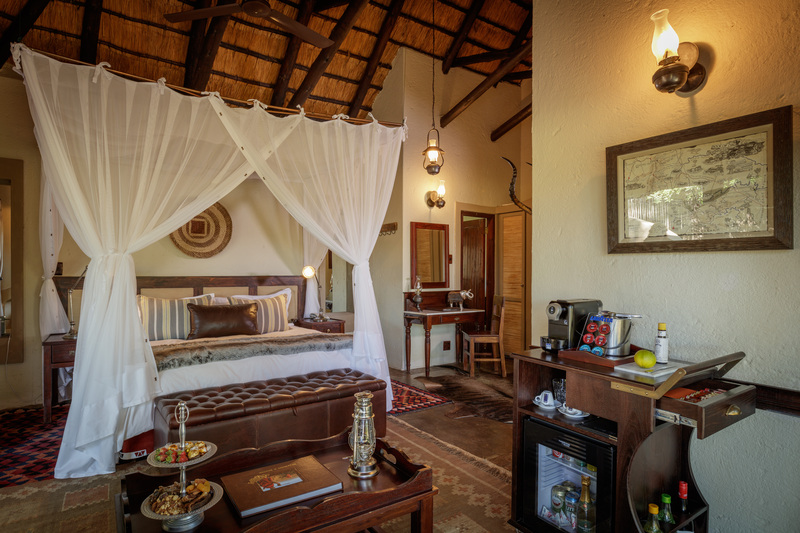 The lodge offers 6,000 hectares of exclusive traversing rights in an area of the park which is celebrated for the Big Five game viewing. 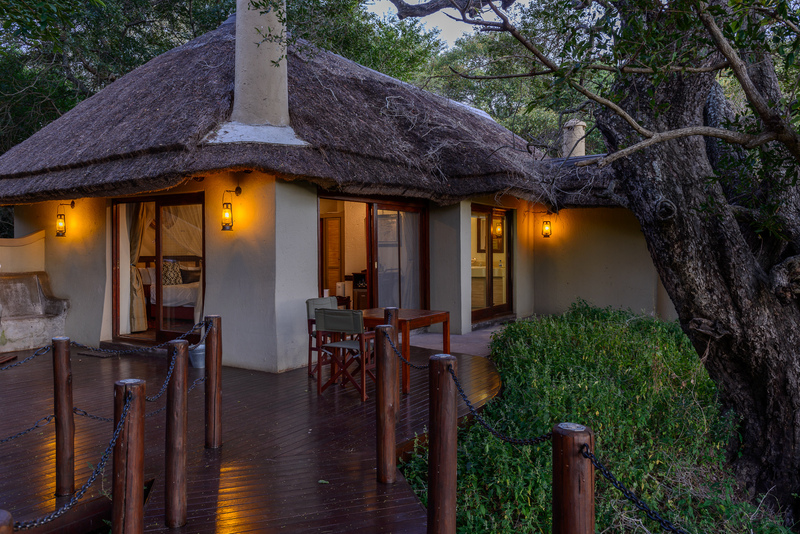 Jock Safari Lodge is carefully screened by lush trees and reed walls, the 12 individual thatched rooms at Jock Safari Lodge, impart a sense of aloneness and oneness with the landscape. 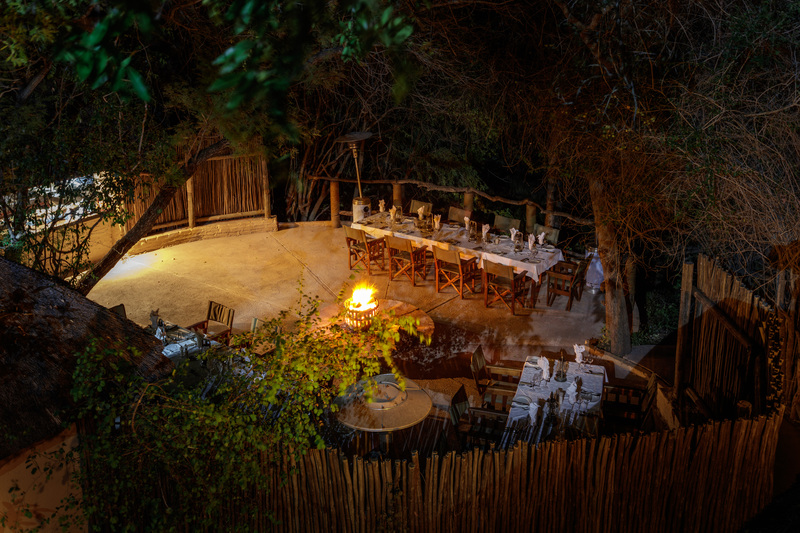 Morning and evening drives are performed in covered 4x4 Landrovers conducted by highly experienced rangers in the legendary Kruger National Park. 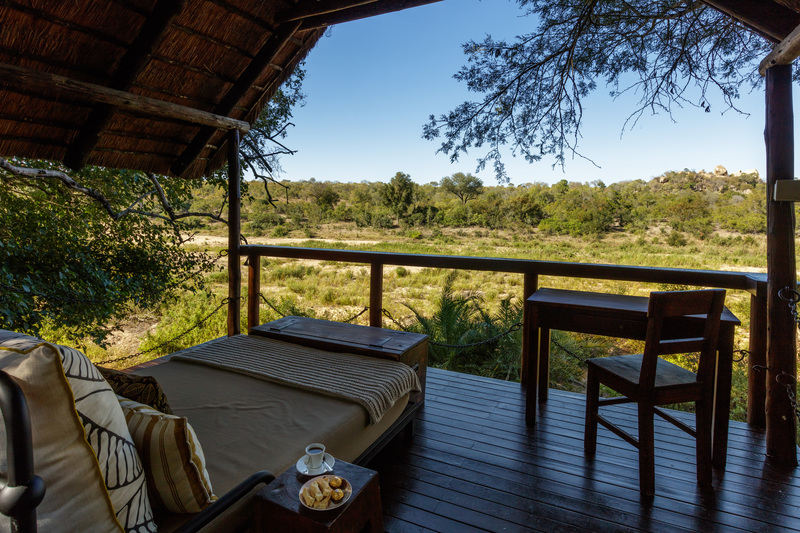 Other activities include game walks, bird watching, stargazing, visits to rock art sites and spa treatments at the Prilgrims Rest Relaxation Retreat. 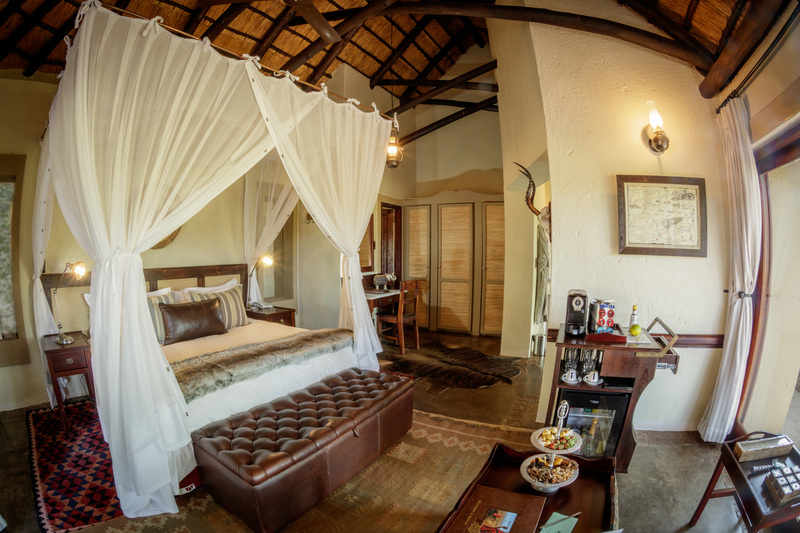 Legendary Experiences in the Kruger National Park! 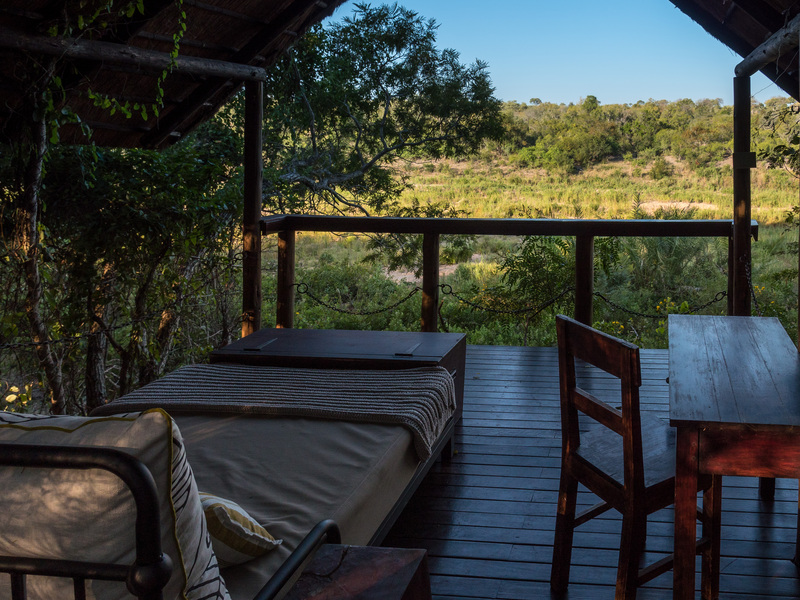 Morning and evening drives are performed in covered 4×4 Landrovers conducted by highly experienced rangers in the legendary Kruger National Park. 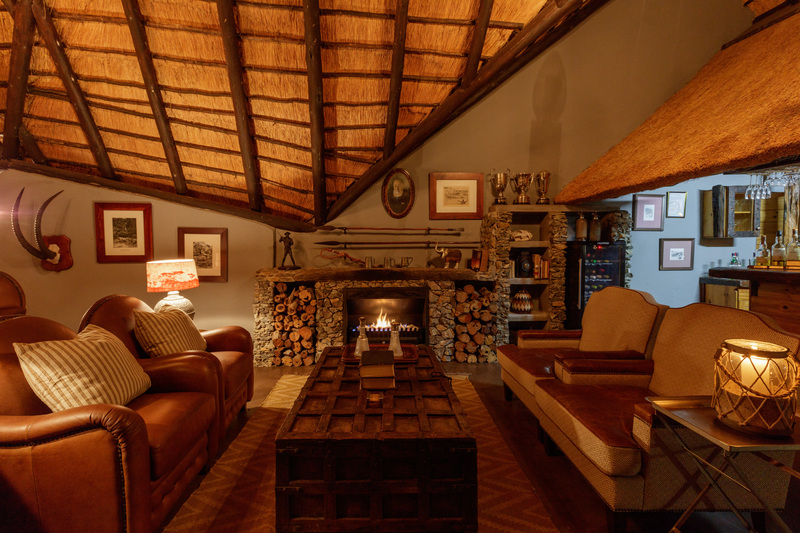 This five-star property, that takes its name from Sir Percy Fitzpatrick, author of the animal classic, Jock of the Bushveld was built by the descendants of Sir Percy Fitzpatrick – the Niven family.They used the trust funds of Sir Fitzpatrick to build a lodge in the area close to where the story of Sir Percy Fitzpatrick and his dog Jock took place. 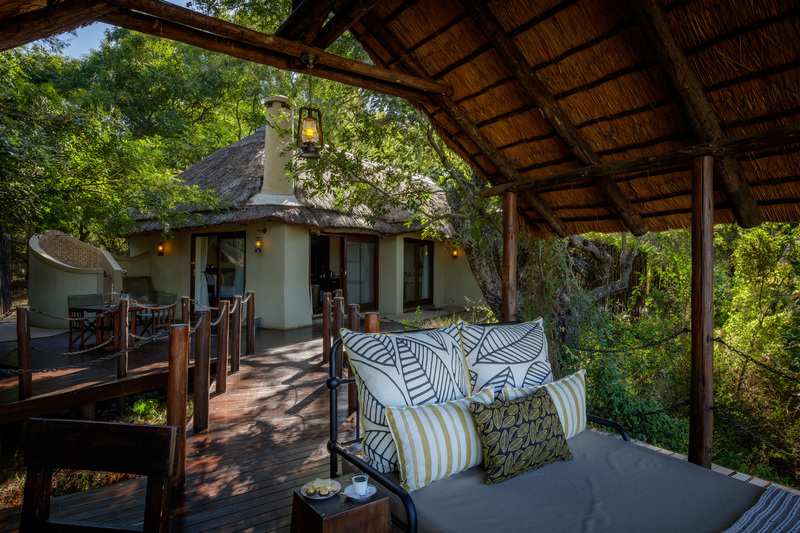 Today the lodge is owned by the non profit – Caleo Foundation with it’s primary focus on the protection of threatened ecosystems and the wildlife in Africa. 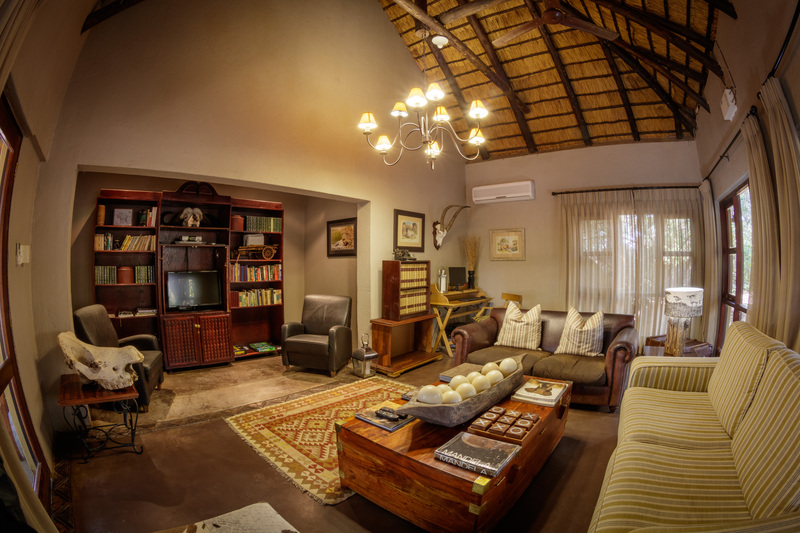 The foundation is devoted to delivering a tailored guest experience and has upgraded all guest facilities with the further introduction of a new fleet of game viewing vehicles with individual seating. 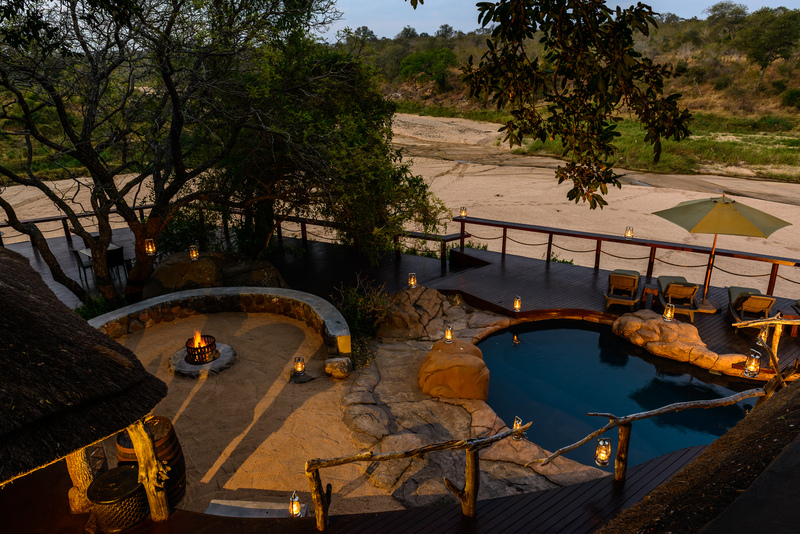 This unique private concession promises to exceed all expectations and is the perfect setting from where to explore Africa’s big 5 while on safari. 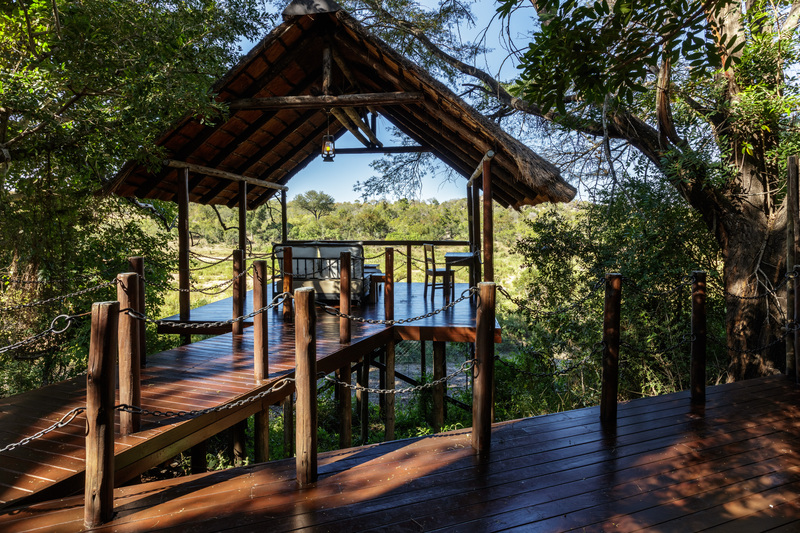 Outside is the new in, amongst lush landscaping and cascading bougainvillea covered terraces. 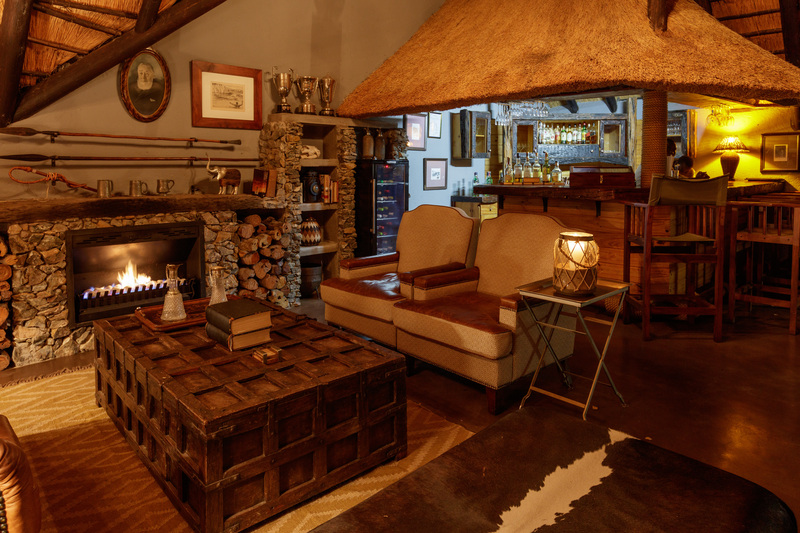 Set in the heart of Johannesburg’s suburban seat of power, the daily retreat to the most recognisable South African names. This is new world glamour and old world charm. 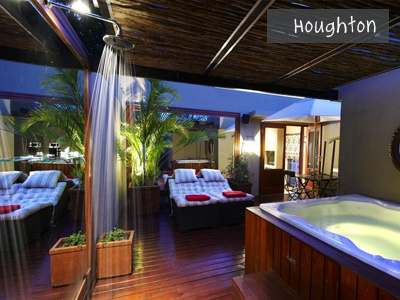 This is the Residence, Houghton. 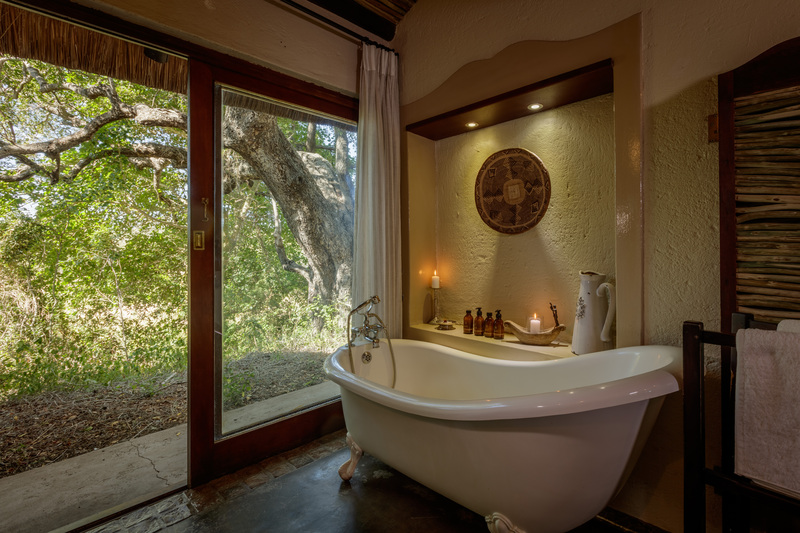 Roughing it is infinitely smoother at the serene Walkersons Hotel & Spa. 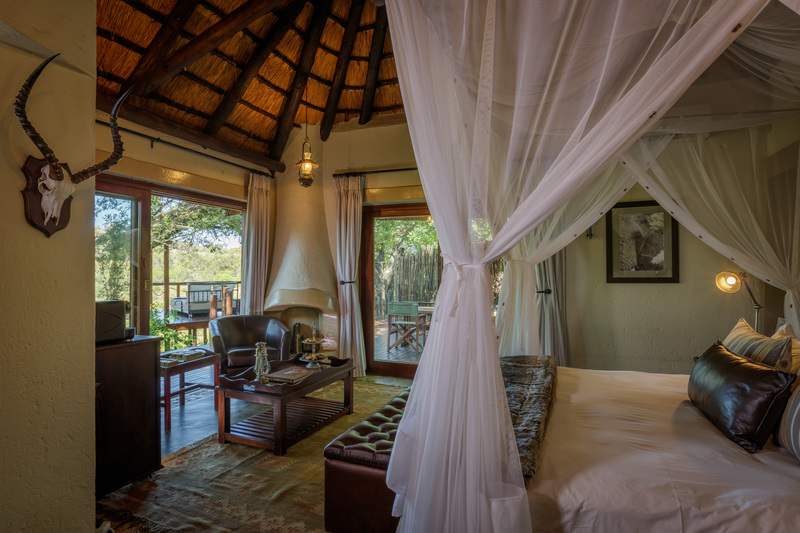 Breathtaking highland views are crisper here too in the fresh pastoral air. 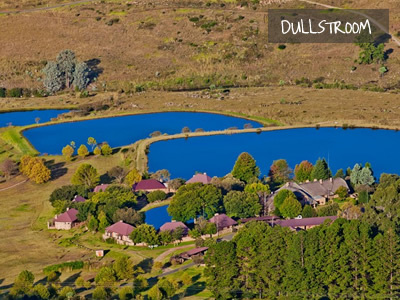 Rediscover the value of silence in a place where time slows down effortlessly, nestled – as it is - in the quiet hills of Dullstroom.